Back in the winter of last year when Stephen McCahill brought a group of Volunteers together, with a view to revamping the Ardara.ie website, to make it the vehicle for promoting Tourism in the region, and to keep the Ardara Diaspora advised of all that was happening at home, it didn’t appear to be as big a task as we thought it would be. How wrong we were! Thankfully everyone we approached for articles and pictures were very forthcoming and we would like to thank all those who contributed to, what we hope you think, is a worthy site for the area. Initially, we designed the site for PC’s, laptops and tablets, but pretty soon we figured out that about 40% of our traffic was on mobile devices. Hence we developed the ‘mobile friendly’ aspect of the site. 55% of visitors are new to the site (45% are repeat visitors). 24,101 users (of the site) have seen some of what we have to offer! The highest volume of ‘hits’ was on Thursday, April 28th with 888 sessions, followed closely by Saturday, June 11th with 878 sessions. Germany, Australia, Canada, France and Spain (in that order) also had many hundreds of visitors. All of the site development has been funded from AWAKE Tourism monies, and there are ongoing hosting and associated costs to continue to run the site. We have been approaching businesses in the area who, previously advertised on the old site, but if you have been missed, or would like to see your business represented, please contact us by email at info@ardare.ie or speak to Stephen McCahill, Clare Molloy, Hugh Campbell, Michael Molloy, Liam McGill or Leonard Molloy and we’ll get you online. 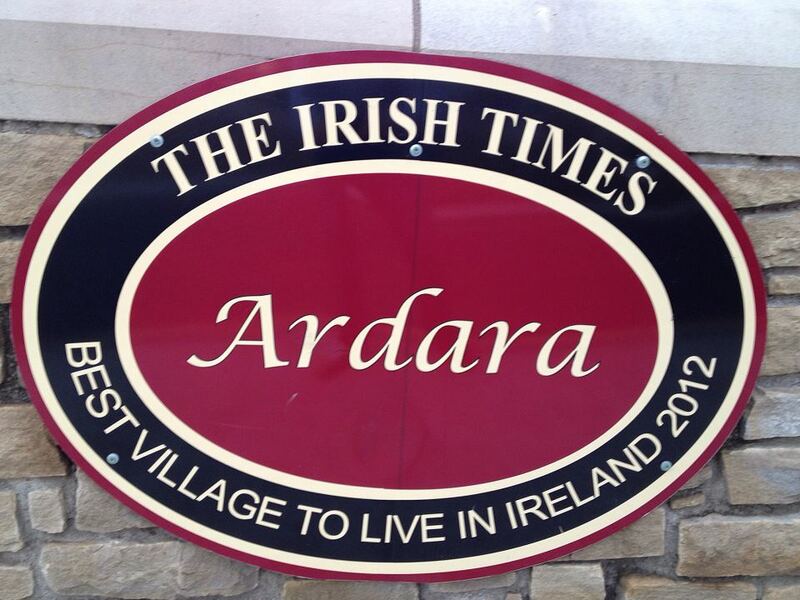 We will continue to develop the site and one of our aims is the promotion of a Tourist Trail entitled ‘The Seven Wonders of Ardara’ which we hope to develop for next years ‘season’. So, for this and for other improvements, please continue to support your local site!